Are you freaking out wondering how on earth you’re going to manage looking after a baby AND a toddler? Whether you’ve just found out you’re expecting again, or whether your birth date is moving alarmingly closer – stop and breathe! You’re right to be concerned. 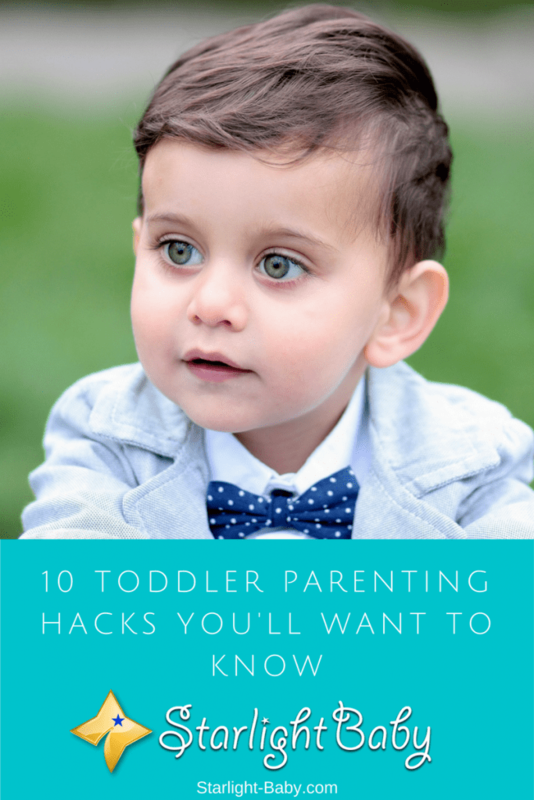 Raising a toddler is hard enough and you know exactly how hard raising a baby is! So, raising the two together is a whole different level of stress! 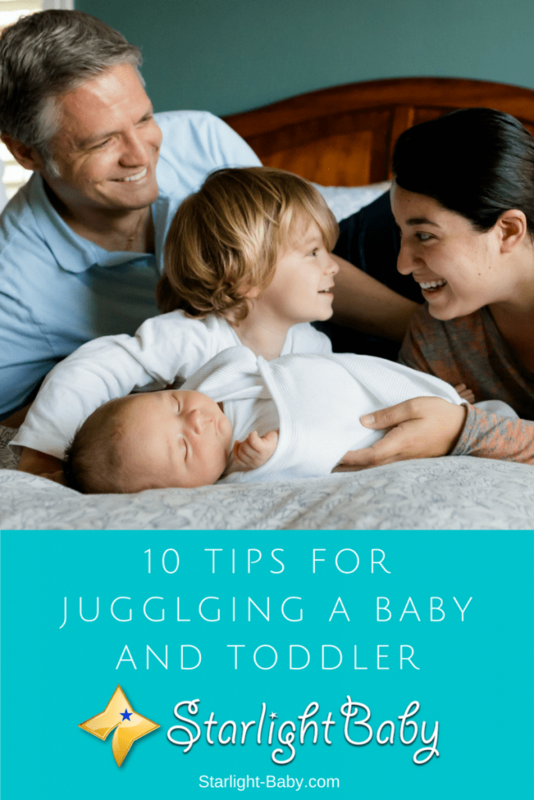 However, there are some simple tips you can follow to make juggling a baby and toddler easier. It’s also worth reminding yourself on a frequent basis that you’re getting the hard work done and out of the way having two children aged so closely together! While your friends who have kids with larger age gaps will be struggling in later years, you’ll be getting to enjoy life, jetting off on holidays and relaxing in the knowledge those hard years are behind you! Keep telling yourself that when you’re huddled on the floor wondering what the heck happened to your life! (Just kidding, well, mostly kidding!). Toddlers are renowned for their tantrums, but one thing you aren’t always warned about is the potential for these tantrums to become physical. 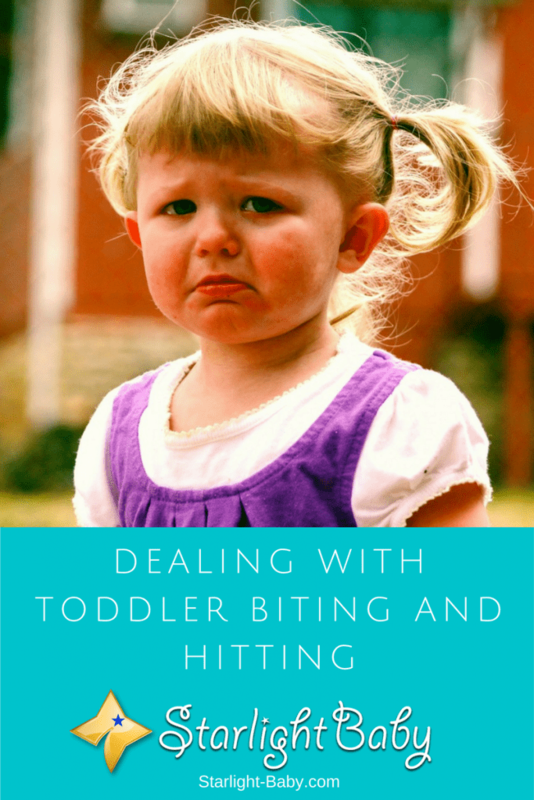 It’s not just shouting and crying you may have to deal with – biting and hitting can also become a common problem. This can be aimed at you, or other children. Either way it can be distressing and it can be difficult to know how to approach the issue. Trying to keep an energetic toddler entertained at home is hard work, but when you’re enclosed on a plane for hours at a time it adds a whole new challenge entirely. Many parents dread the thought of flying with their toddler and for good reason. The last thing you want to encounter on your flight is a full-blown toddler tantrum. Sleep deprivation is something all new parents are far too familiar with. 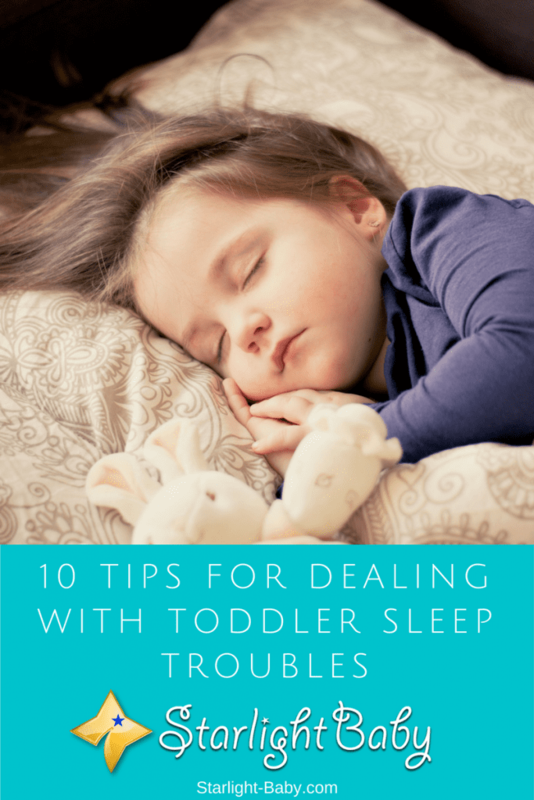 During the infant stage many parents suffer from endless, sleepless nights that slowly make you feel like you’re going insane, leaving you desperately wondering if they’re ever going to end. Then they do and its sheer bliss which forces you into a false sense of security. Because what many parents don’t realize is those sleepless, agonising nights are planning an epic comeback.